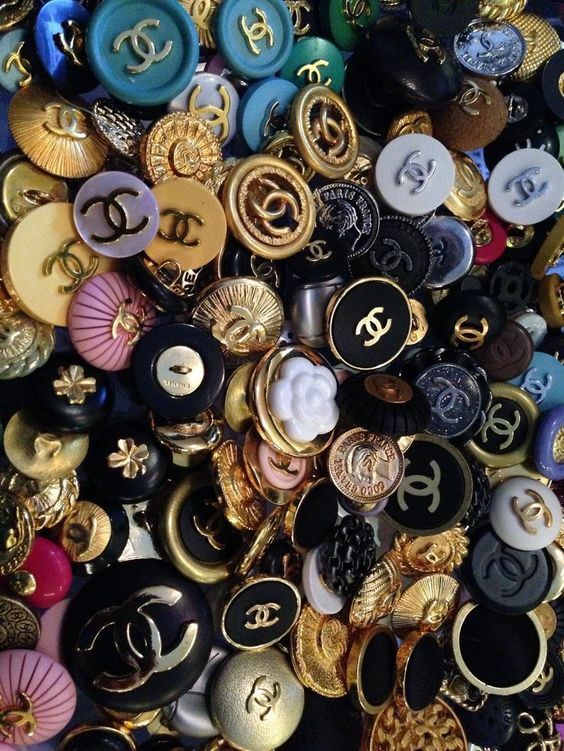 Designer Coco Chanel offered up no shortage of brilliant insights throughout her life-every woman with an interest in style is likely familiar with her advice that you should remove one item from your outfit before you leave your house. As a fashionista who has admired many aspects of the iconic designer’s life, I found one quote I feel maybe her best ever. It embodies her entire approach to fashion. 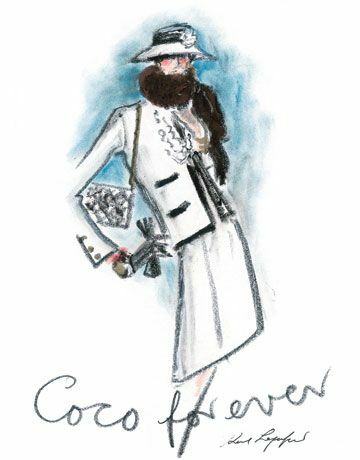 Chanel saw style as a way for women to embody so much more. 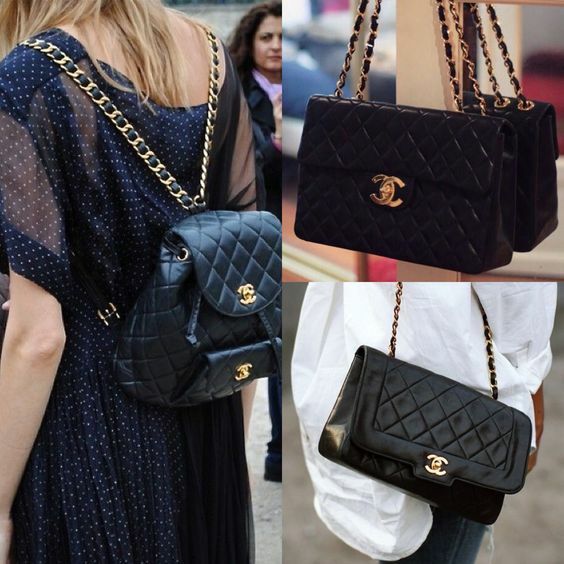 When it comes to truly loving Chanel. The thoughts of pure elegance, classy, and glamour makes this designer brand sought after. 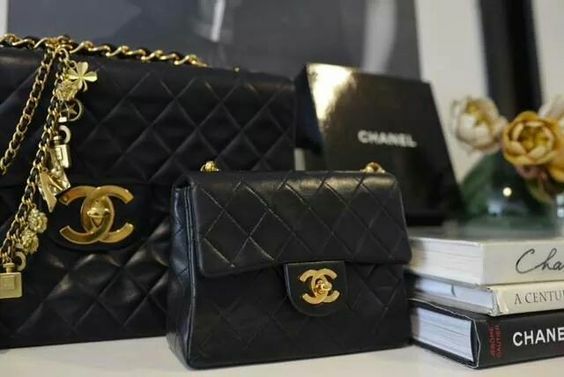 But with newer Chanel seeming to not exactly…have the same quality level and charm it makes us desire retro since it is simply the best, better than all the rest. Online shopping for designer, vintage finds is not for the faint of heart. Locating reputable places requires extensive research, or you could end up with a fake bag! (cue horror music). Thankfully, there are plenty of authentic sources-and some of them offer incredible deals right under your nose. 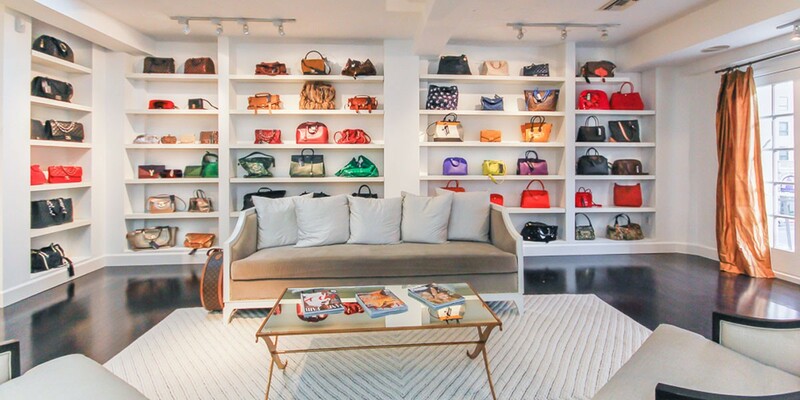 You know it for its up to date fabulous new arrivals that come on every day with space to hold your essentials, bet you may not know that Fashionphile is also home to quite the collection of vintage handbags and accessories. 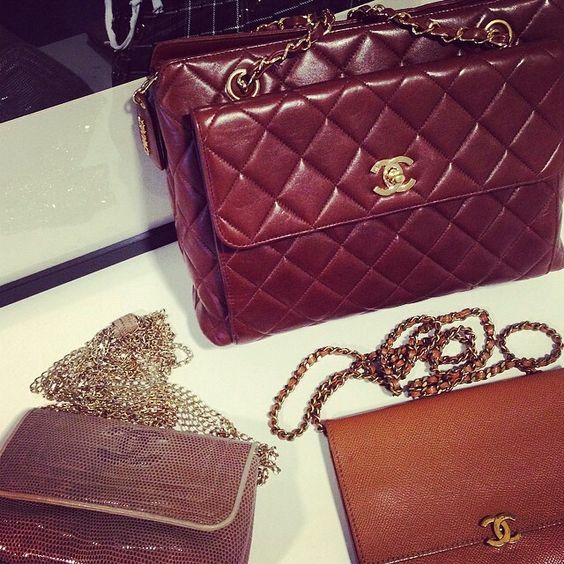 And, now, you can score many different vintage Chanel’s gems on the site, like an expert! 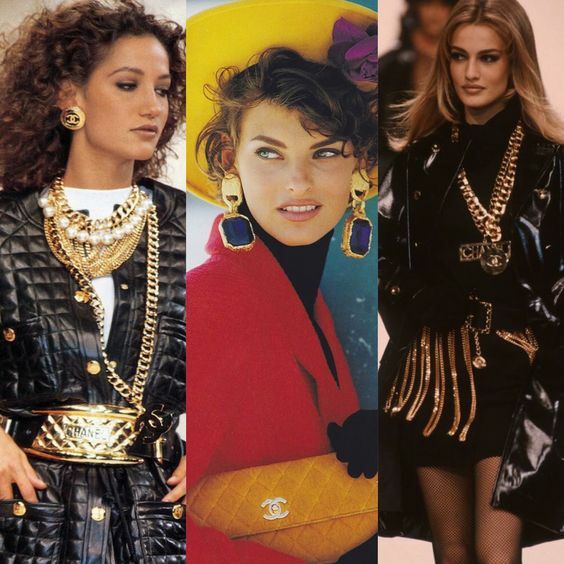 In the realm of retro finds, Chanel still reigns supreme, but even with a killer label sometimes actually donning a piece from the past can lead to styling problems. The trick to handling this issue, is to make a vintage item have a modern personality. Pair your vintage bag or accessory, with a more casual and chic everyday outfit. Think your favourite pair of skinny jeans, ankle boots, and that amazing feminine blouse. The I am going to get some coffee but still look gorgeous style is always in. And with a retro bag on your arm you just totally stepped up your fashion game. 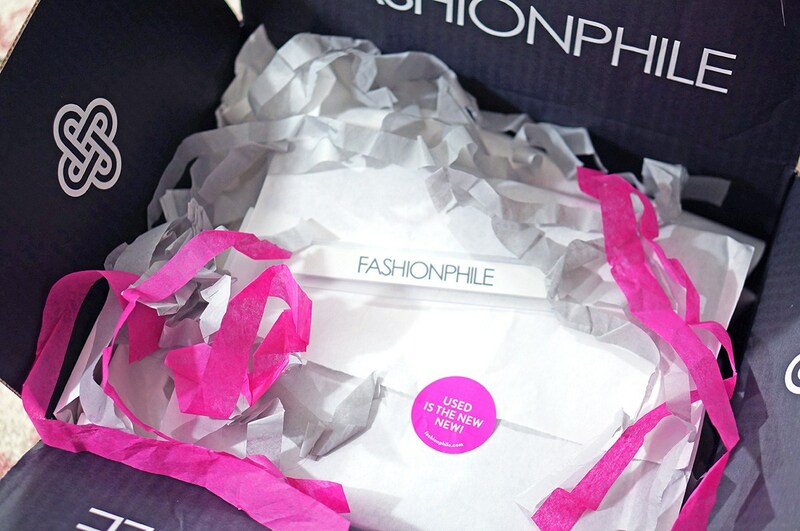 From personal experience, I have had the opportunity to shop at Fashionphile. And I must tell you they have the best selection of brands in the entire world. The staff is very knowledgeable and friendly and they run the business as a fancy boutique feel. The packaging and the way they wrap your item is beautiful. When you open your box, it feels like you’re getting a gift sent to yourself. Christmas came early, in July because of this fabulous moment. I bought a vintage Chanel from them in incredible shape. This bag looks brand new and it came with the original authenticity card and dust bag. A very nice perk, which many of my Chanel owners will know makes the world of a difference. If you really wish to shop like an expert. The first rule that makes a difference. Is when you bring the item up online. If you own a computer I would advise to look at the item description if it says very good condition. And if there are scratches on the hardware, corner wear, or any other issue. Look it over carefully and if it seems in amazing shape add it to your cart and check out that baby. 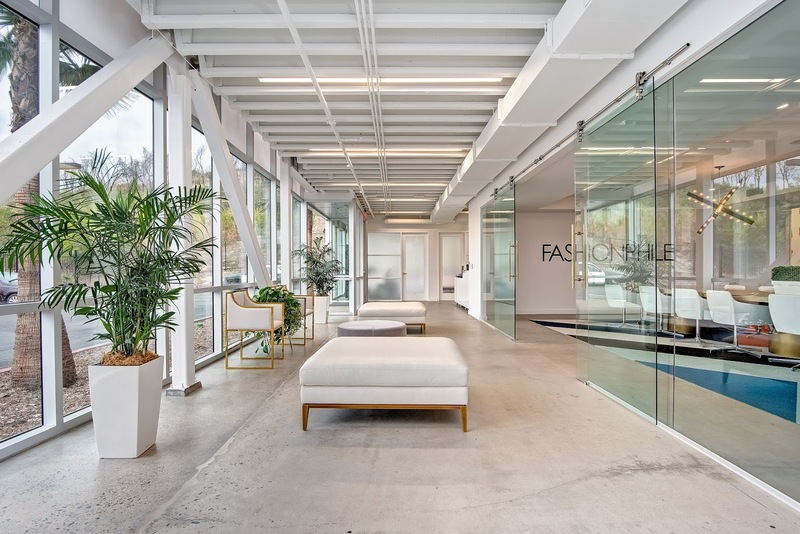 Another, great option Fashionphile has is there layaway option at check out. They allow you to put your item on layaway and give you almost 2 months to pay it off. How fun right? I love scoring a deal. Whether it is Zara’s sale or Rachel Zoe having some lovely dresses that call out my name. This goes the same with consignment stores. When you click on next discount date. You can have the opportunity to get 10 percent, 20 percent, and even wait for it…drum roll please, 30 percent off your purchase. Let’s face it, if you are like me and buy new items and then get some vintage pieces that look new. You love getting a great sale on something. Do some research. I can’t stress this enough when buying a vintage piece. See what decade it is from and if you could see yourself rocking it for 2018. And last but not least, trust your own gut feeling. If you feel like this item will not come around again. Go for it and buy it. You don’t have to own a billion bags to be happy. But having a few that are unique and special can make you smile. Another important thing to note. Don’t stuff your bags after you use them. Unless, you are planning to sell them online or something. I can’t tell you how many Vloggers I have seen that stuff their bags. The first thing I think when I see that is, your clearly not keeping that bag. And it just seems silly. Bags are meant to be used and there isn’t anything prettier than a lived-in handbag. Used is defiantly the new-new and one of the best consignment companies in the world. They also ship internationally which makes our lives easier. 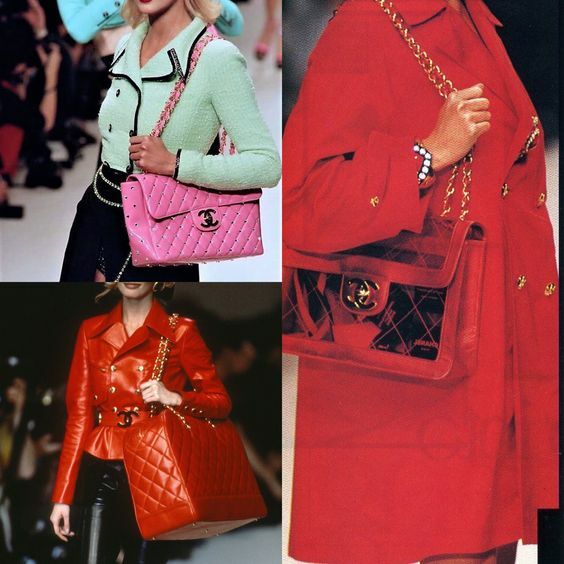 What do you think about vintage Chanel versus newer Chanel?